A thrilling tale of greed and intrigue in China’s boardrooms and backstreets on the eve of the Tienanmen Square Massacre. This semi-autobiographical novel is the story of a desperate small-time businessman whose travels through China on the eve of the 1989 Tiananmen Square massacre take him into a netherworld of corrupt local officials, Hong Kong’s criminal “Triads,” and renegade CIA operatives. Throughout, he is forced to confront his own inner demons from Vietnam, and the larger meaning of his Jewish heritage. The Jingwei Bird realistically portrays the political and economic tensions in China in the late 1980s at the dawn of its re-emergence as a world power. 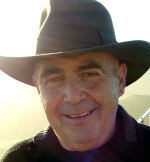 Rick Zalon Trained as a journalist in the US Air Force during the Vietnam era (he served as a public affairs representative and TV network liaison during the last two Apollo missions), Zalon worked as a financial executive in Silicon Valley, wrote the original business plan for Office Depot, consulted for a number of joint-venture companies in China, and survived stage IV non-Hodgkins Lymphoma. He currently maintains a small tax and consulting practice, coaches CPA exam candidates and teaches part-time at Dominican University of California’s more conventional School of Business and Leadership. 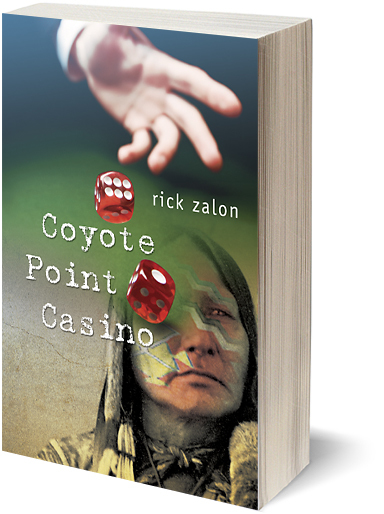 He is also the author of Coyote Point Casino. 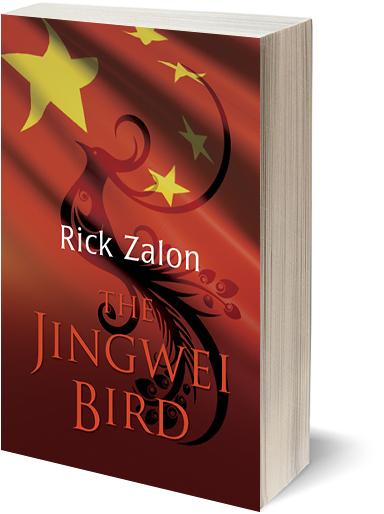 “The Jingwei bird is part thriller, part romance, and a large part true experience. An eager young businessman from Northern California tries his hand a making his fortune through investing in newly opened China in the 1980s. He becomes a pawn of Chinese gangs, politicians, and the CIA. Scoundrels abound! Up is down and who can you trust? A fun read.”—Lynne H.
“I was fortunate enough to be in Hong Kong in 1978 to see just the beginnings of the complex turmoil between economic and political forces as China transitioned from communism to be the powerhouse it is today. In Jingwei Bird, Mr. Zalon gets under the surface of this and does a commendable job of depicting the twists and frustrations of doing business during this rapid evolution of China. He offers details from the perspective of someone who was actually there at this time. And he wraps it all in a fast-paced adventure of an American businessman falling into the web of the competing forces that shaped what we see in China today.”—Brian D.